Starting as the UK arm of WebHostingBuzz, in early 2015 Jolt underwent a MBO to become our own, UK-specific hosting services company. This enabled us to focus on what we do best: delivering web hosting to the UK, Europe and global audience from our UK datacentre. The ingredients we use to deliver hosting and cloud are quite simple but often overlooked by other providers looking to squeeze margins just to boost profits. We take a different view of long-term profitability with the customer coming first, always. We get asked frequently if we are related to Jolt, the former game server hosting company. We’re not, although our team does fondly remember the low ping Jolt gameservers! And we’re proud to use the Jolt name as our brand. We like to grow with our customers. Nothing makes us happier seeing a customer partner with Jolt at the start of their online journey and work with us (and often their webmaster, developers, marketers and more) in building a really successful online business or website. We have many success stories like this which really thrill us. We’d love for you to be the next. Our high performance network featuring 10 Gigabit connectivity, DDoS protection and amazing speeds across the UK (Europe and Internationally too!). We only utilise the latest server hardware from Dell and Supermicro. 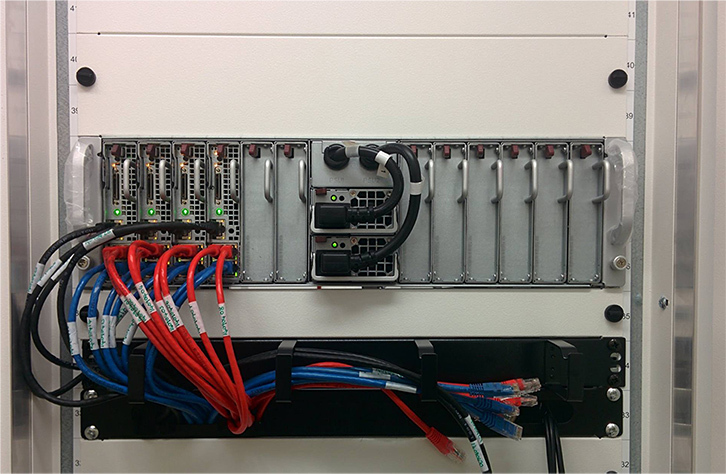 Shared / reseller / cloud servers are Dual Xeon E5s, 128GB RAM, RAID10 SSD drives – all owned and operated by us. We offer you a wide range of software to suit your individual needs. Our expertise is wide and we can help you configure and setup whatever you need. E-commerce / Magento? It’s our favourite!